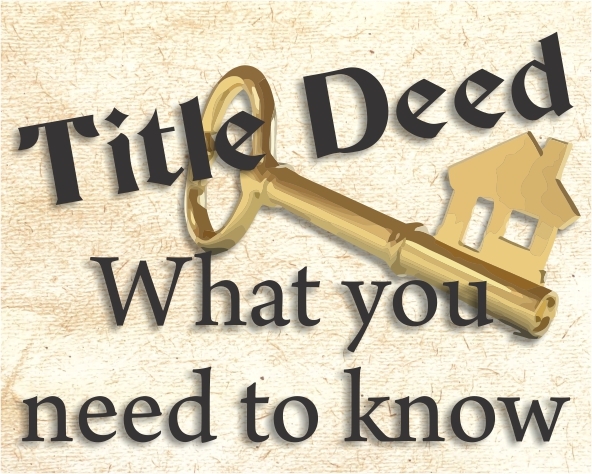 CHANGES TO BE IMPLEMENTED ON CURRENT REGULATIONS WILL AFFECT HOW YOU GET A COPY OF YOUR TITLE DEED WHEN YOU’VE LOST IT. Whenever you sell an existing property that you own, the transferring attorneys will need your original title deed to be able to complete the transfer process and pay the proceeds to you. And then you realize…where is my title deed?! Some people are really organized and have everything on hand, but others are well…not as good at the “everything-has-its-place-and-it’s-in-its-place” method and you just cannot find it! Normally you would in this case, submit an affidavit stating that a diligent search has been conducted and you cannot find the title deed; and confirm that it isn’t pledged or held as security by anyone. After a few weeks and some legal fees, the Deeds Office issue you with a certified copy of your title deed and all is well again. On 25 February 2019 this all changes – Your affidavit now needs to be attested by a public notary, which is an attorney who specializes in notarising of documents using formal recording and a certification process. This carries more weight than your normal affidavit signed before a Commissioner of Oaths. This in turn adds to extra costs and then delays in your transfer process. But we are not done yet…Your request will be published in the Government Gazette and will then be open for inspection by the public for two weeks at the Deeds Registry...Some more delays and again some additional costs. To avoid any of these additional costs and delays in your future property transfers, confirm now, while there is still time, where your title deed is before these new regulations come into play.